Brawl has been recognized by SELF & Vogue magazines as one of the best workouts in the country. This class combines cardio-kickboxing sequences with strengthening work for low body. It will engage you mentally, increase your cardiovascular conditioning, and develop your coordination. Loved this class. A fun way to get a quick sweat session in. A good class for anyone too! This class was super fun and a great workout! 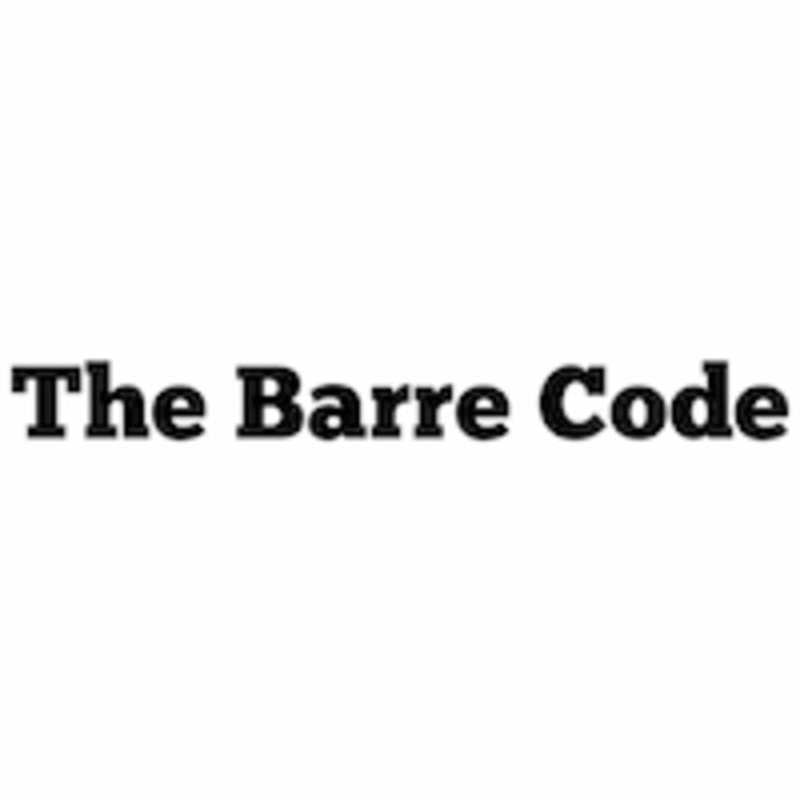 My first class at The Barre Code and I LOVED it!